The phablet will be shown off to the public for the first time at the trade show in Barcelona next month according to Korea’s ETNews. 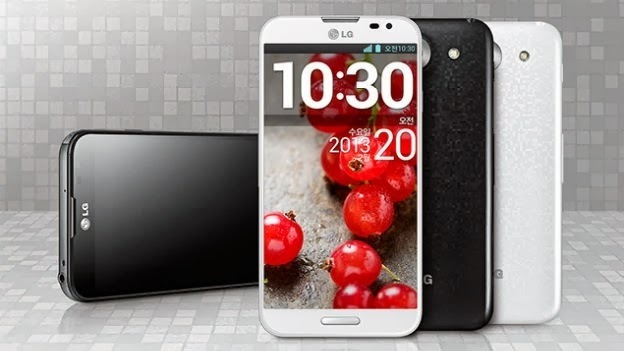 The handset will come with a six-inch screen, full HD and run Android 4.4 KitKat. According to the ‘telecommunications industry’ source, the device will also come with a Qualcomm Snapdragon 800 processor, 3GB of RAM and full support for LTE and LTE-Advanced.